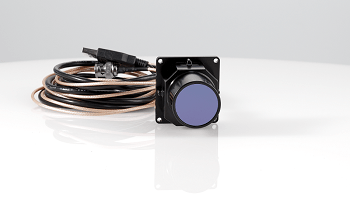 FLIR Systems, Inc. announced the FLIR VP40, a non-contact voltage detector for use in North America designed for field-troubleshooting and verification of residential, commercial, and industrial electrical installations. 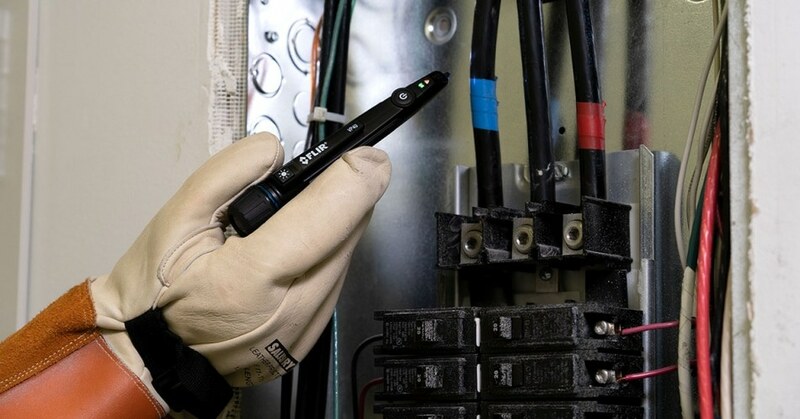 The VP40 makes it easy to quickly troubleshoot live and neutral wiring to ensure a safe job site. With its built-in flashlight and CAT IV safety rating, the FLIR VP40 is a must-have for preliminary job site checks for live wiring. The durable, pen-sized tester quickly identifies the presence of AC voltage without contacting wires, even in the latest safety outlets. The VP40 simplifies wire identification by sorting and tracing neutral and live wires in sockets and junction boxes. Inspired by today’s smartphones, the VP40 uses both multi-colored LEDs and vibration to alert electrical contractors of live voltage, ensuring inspectors do not miss these notifications in loud or dark locations. The durable tester is built for longevity, with an anti-roll case body and rugged construction that can withstand a 3-meter (9.8-feet) drop onto concrete. 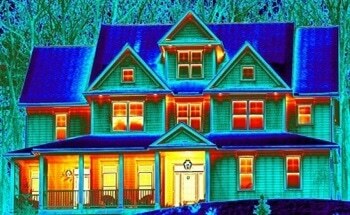 Every VP40 is also protected by FLIR’s outstanding three-year warranty. 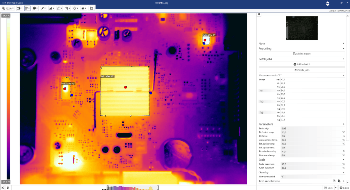 Learn more about the FLIR VP40 at FLIR.com/VP40.